Ma Shakti and Shakti Peethas is pure gold wrapped in gold pure energy, pervading the universe as comic Energy that emanated directly from Ma Shakti all the wealth, Ridhas, Siddhis, wisdom and energy combined together. Read the book, purity self and pray to her possessing them in abundance. 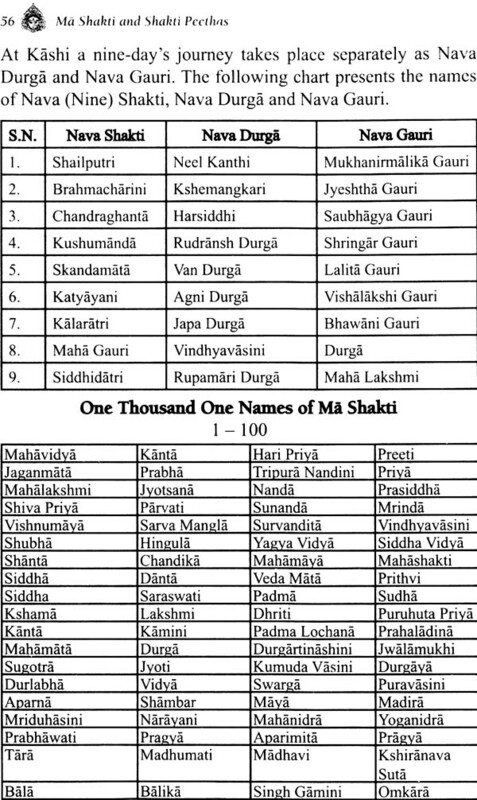 Ma Shakti and Shakti Peethas deals in detail various aspects of Ma Shakti as presented in the Vedas (Shruti and Smriti, and Agam and Nigam), Upanishadas; Epic, Puranas, Tantra Shashtra, Darshan and Classics, and also from modern world of science and spirituality. 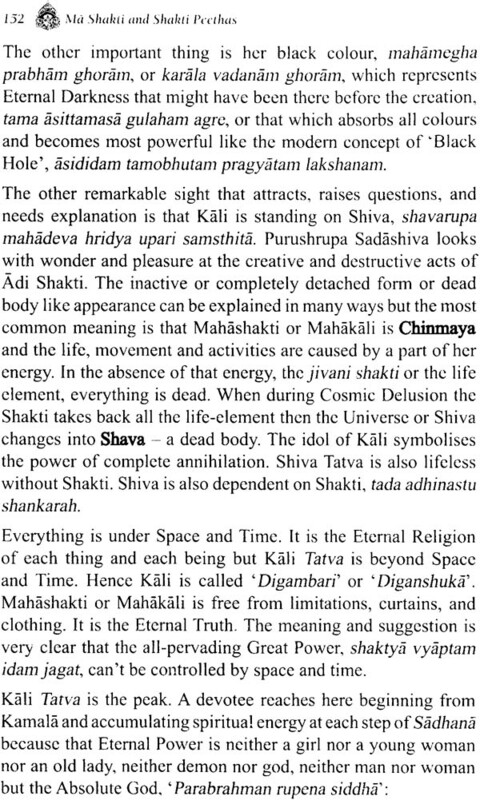 It is all the Brahmandiya Shakti (the cosmic Energy) and the Shakti that we invariably take from the Brahmanda. 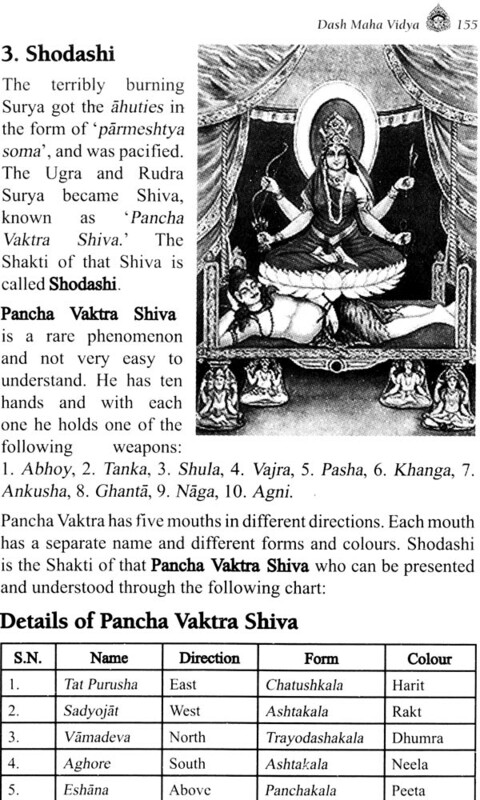 Ma Shakti and Shakti Peethas Shows that in the form of Sachidanand Atma, Indra, Agni and Aswinikumars. 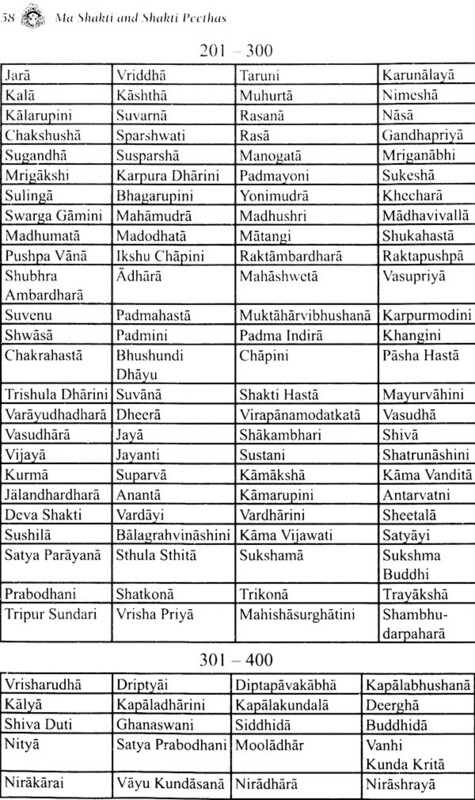 She is Adi Shakto, Brahmani Shakti, Narayani, Vasishanavi Para and Apara, Gayatri, Gyan, Iksha; Kundalini and Matriika Shakti Dash Vidyas and Maha Durga; Maha Lakshmi and Maha Saraswati. 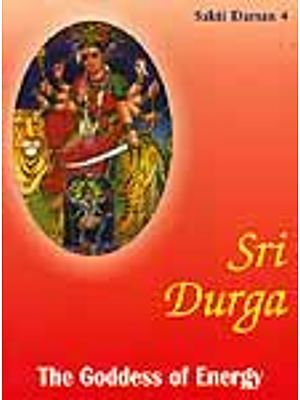 It is Pooja, prayer and obeisance to read this book that enriched one’s self for Oneness and Mukti. 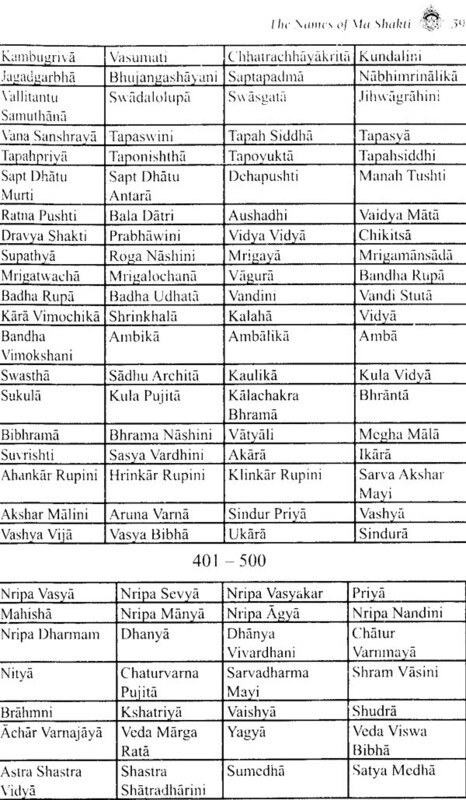 I has been planning to write a book on Ma Shakti and collecting facts for quite a long time when I got the assignment to write this book ‘Ma Shakti and Shakti Peethas’. I was delighted when the offer came from Shri Ram Avatar Gupta. 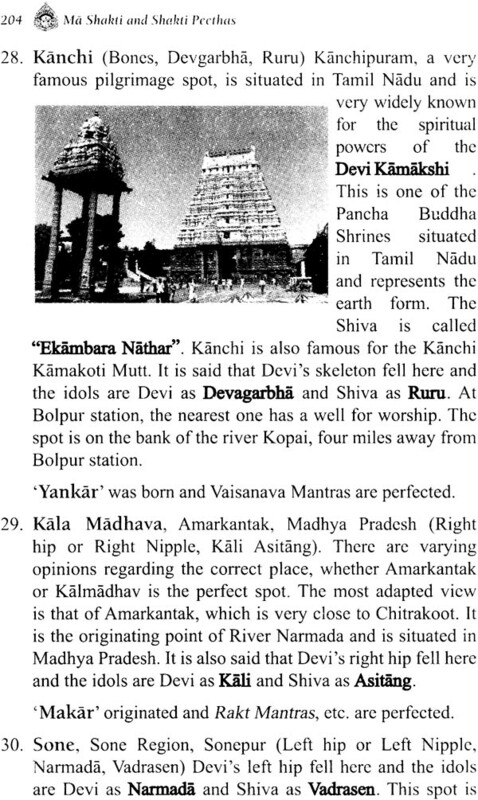 Without any distinction of continent and country the Rishis the wise men, and great scientists, social thinkers, philosophers and psychologists thought for all human beings and come up with Eternal enlightenment and salvation of all the human beings on the Earth: swan swan charitram shiksheran prithvivyam sarva manvah. Everyone should follow the path; kill the inner animal and demonic instincts to become human and divine one’s own peace, pleasure and prosperity and that of all other living beings. 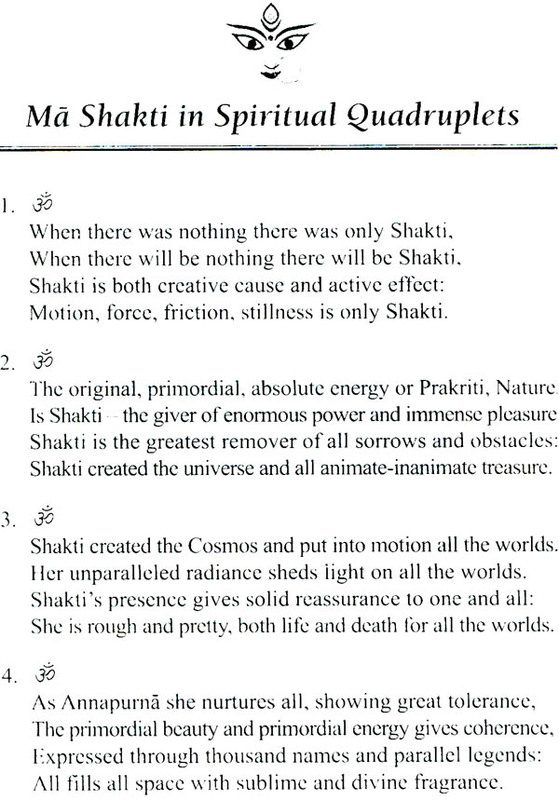 The concept of Shakti and her various aspects have been taken from all available places or the places known to me; from Vedas (both Shruti and Smriti, and Agam and Nigam), Upanishadas, Epics, Puranas, Tantra Shashtr, Darshan and Classics, and also from the modern world of science and spirituality. 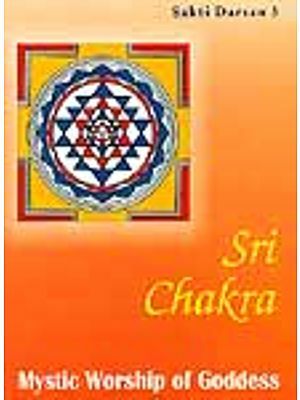 But the Brahmandiya (Cosmic) Shakti, and the Shakti that we invariably take the Brahmanda is the greatest and the best. 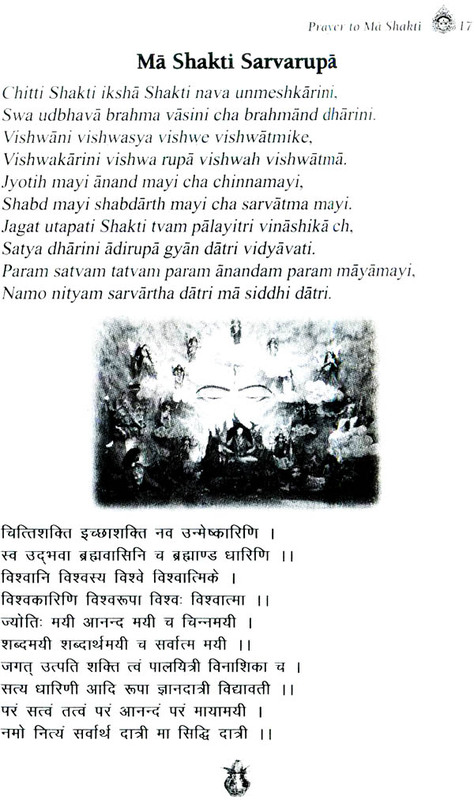 It is like a Pooja for me to write on Ma Shakti. I completed it in that spiritual and felt the Grace and Blessings of Shiva Shakti. Only a has been taken from scriptural Transliteration for long sound that is otherwise impossible to write in English. Rest is as used in government papers, newspapers, magazines and general books. It will help the readers to read correctly numerous names and quotations given in the books. Prof. Prasoon is known to me since quite a long time, and I, m exceedingly gratified to mention that I have listened to him with rapt attention on distinct topic at numerous places. I have been fortunate and interest to the maximum possible extent. I have noticed that he is a great poet and thinker as well. It is also to be noted that he has a wonderful command over his expression. He gave the manuscript of ‘Ma Shakti and Shakti Peethas’, I read it thoroughly and I was extremely delighted. I think him from the very core of my heart for requesting me to write its foreword. 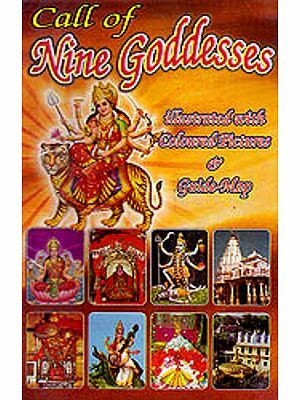 The book, ‘Ma Shakti and Shakti Peethas’ may be considered to be an encyclopedia on Ma Shakti. 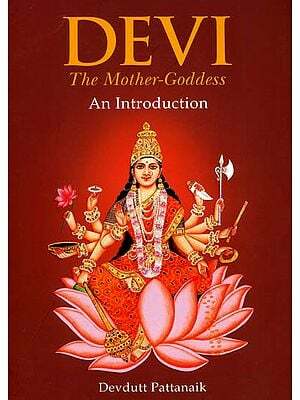 I have read many books on Ma Shakti. But this one is replete with all information and explanations. 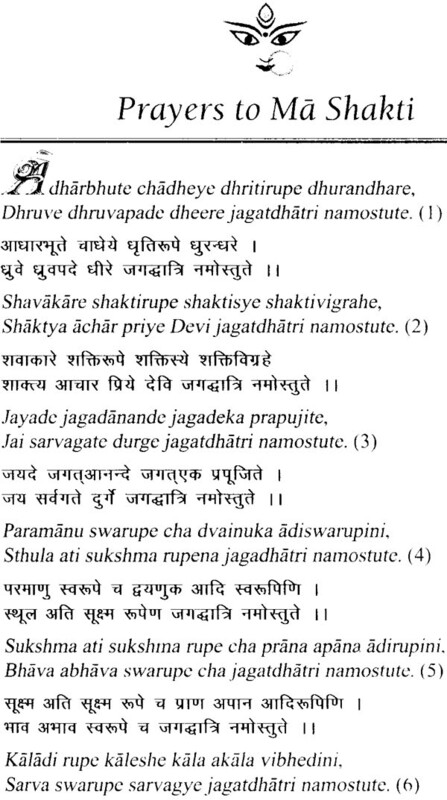 First of all I offer my obeisance to Ma Shakti quoting a Shloka from ‘Durga Shaptshati. To Jani jawa jani badi mata. To kanan shat Awadha samana. Kaushalyaji tells Lord Rama that if only the father has ordained you to go the forest then it is not expedient to obey him considering mother to be superior. If both have ordained then the forest equals one hundred Awadha. Ma Shakti inspires us to perform all our actions with pious intent and virtues. It is to be noted that nobody remains inactive even for a moment. 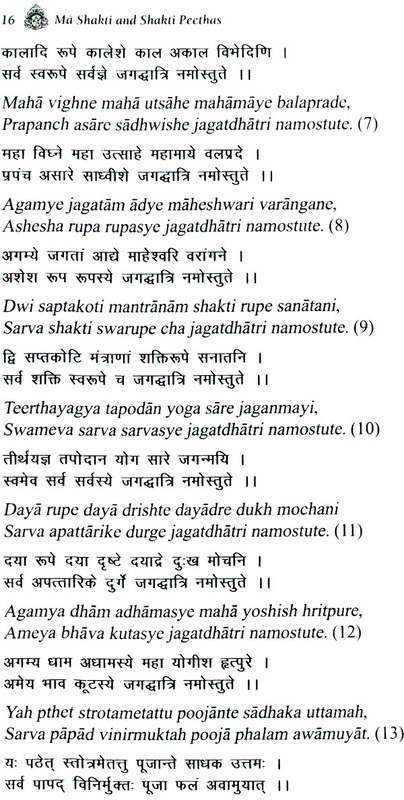 Karyate hyabashah Karma sarvah prakriti jairrgunaih. The Gita 3/5 says that it is sure that none can remain inactive even for a moment because every one is helplessly driven to action by diverse nature-born qualities. Na na waptam waptavyam varta yeva cha karmani. Arjun there is nothing in the three worlds for me to do nor is there anything worth attaining unattained by me yet I continue to work. 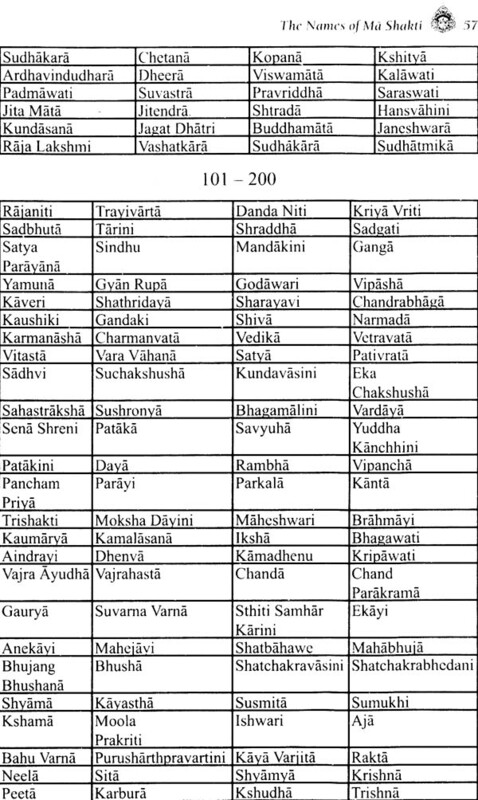 Prof. Prasoon has quoted 7/4/5/ from the Gita. 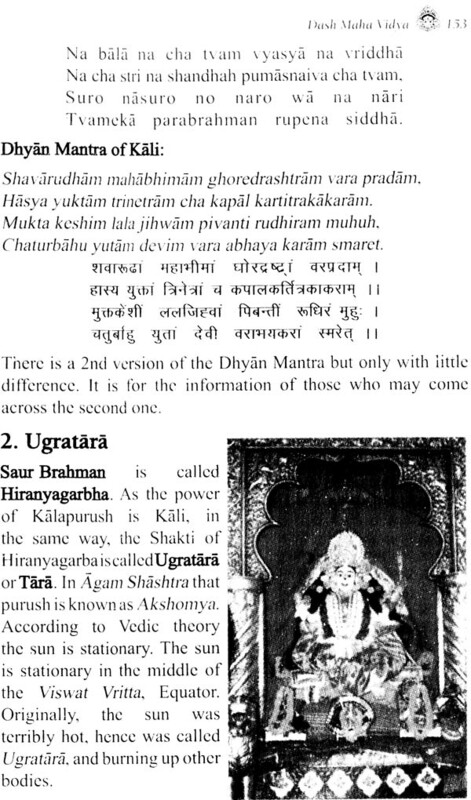 These shlokas suggest that Lord has divided his nature eightfold. 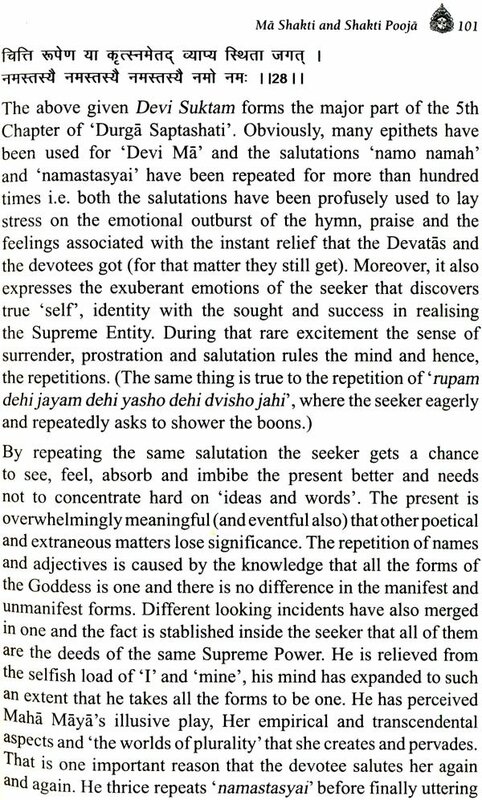 From the perusal of the manuscript I find that one can get rid of his diseases, Shortcomings and all other deficiencies if he regularly prays to Ma Shakti. Her different forms are equally attractive and beatifying. 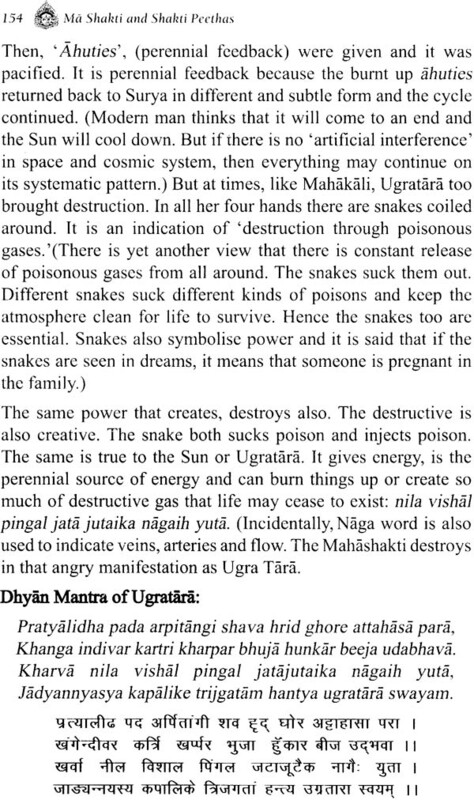 The book ‘Ma Shakti and Shakti Peethas’ is written simple and lucid language. Ambiguity is nowhere to be found. All the questions that come to mind have been answered in a befitting manner. I congratulate Prof. Prasoon for writing this book on Ma Shakti in such a manner that will appeal to all readers. It will pave the way for the betterment of our lives in a world in which barring a few all are leading an unhappy life in the midst of terror and other vices.